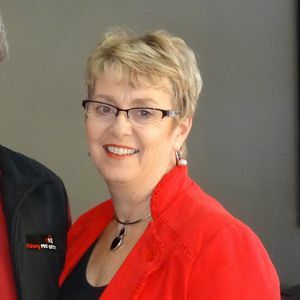 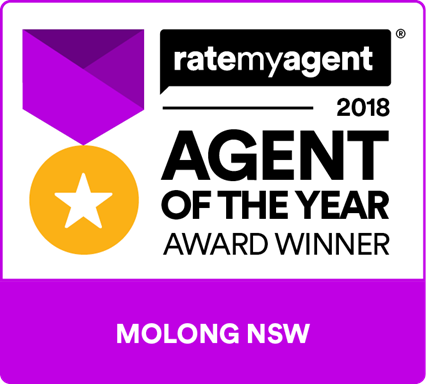 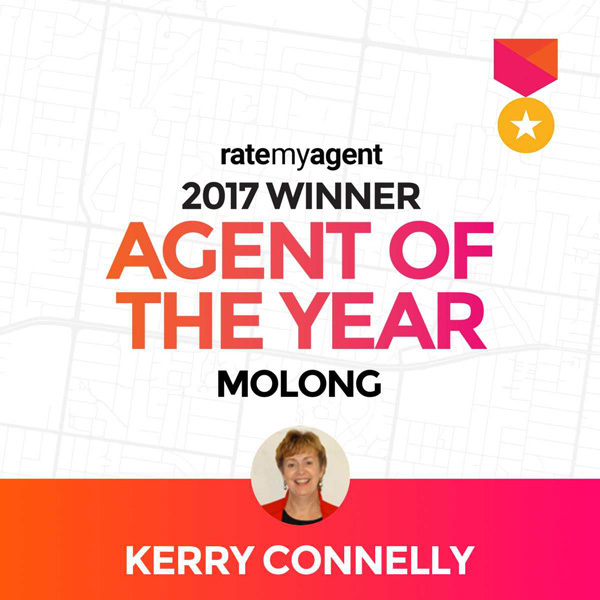 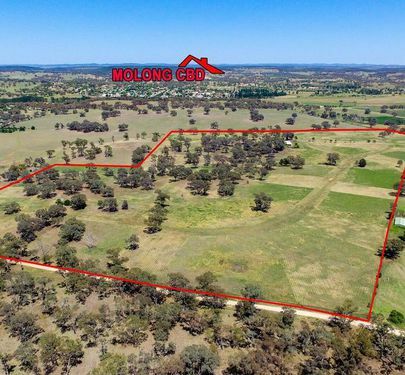 This is a pretty little block and would be ideal for the first home buyer who can take advantage of the first home owner’s grant and free stamp duty. 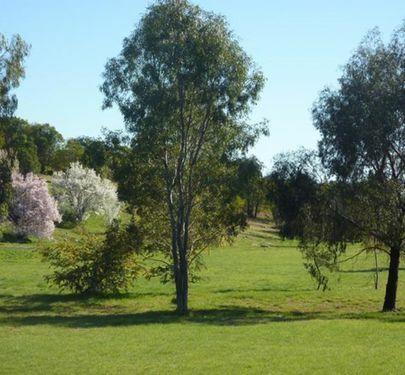 It is 'park like' in appearance with established trees and natural grasses. 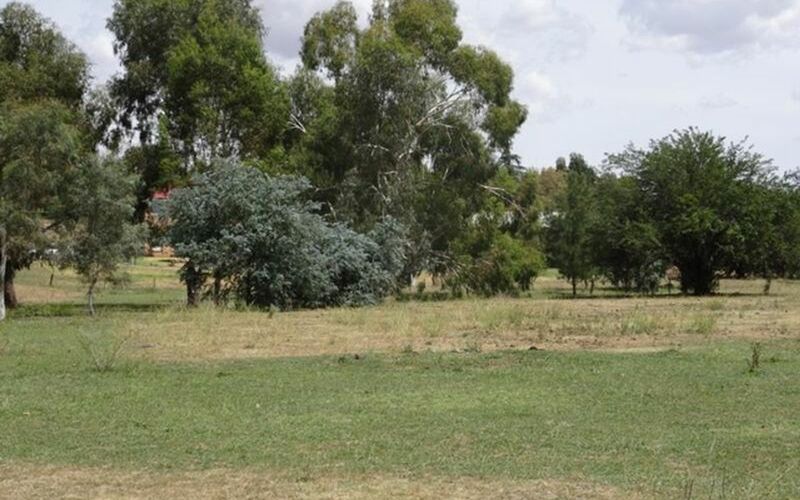 It comes with the availability of 3 phase power, building entitlement, Bore license, town water and sewerage. 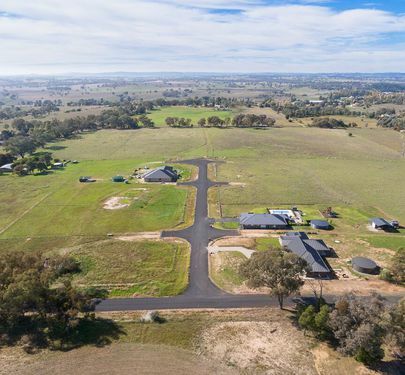 DA already approved for your dream home. 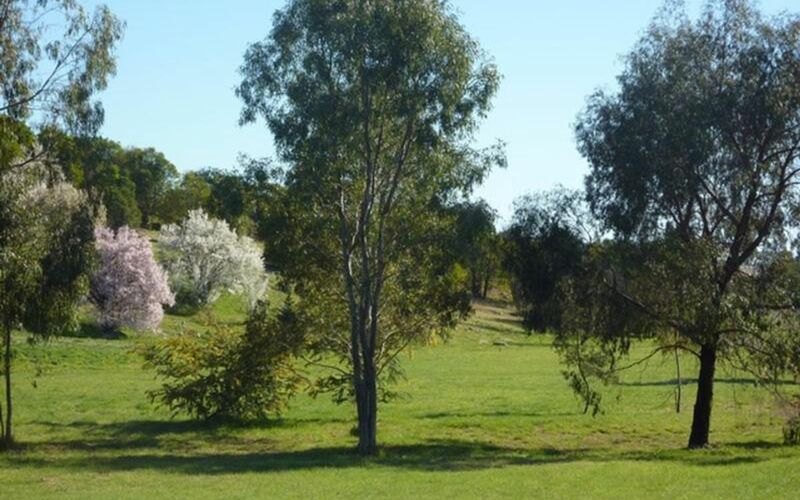 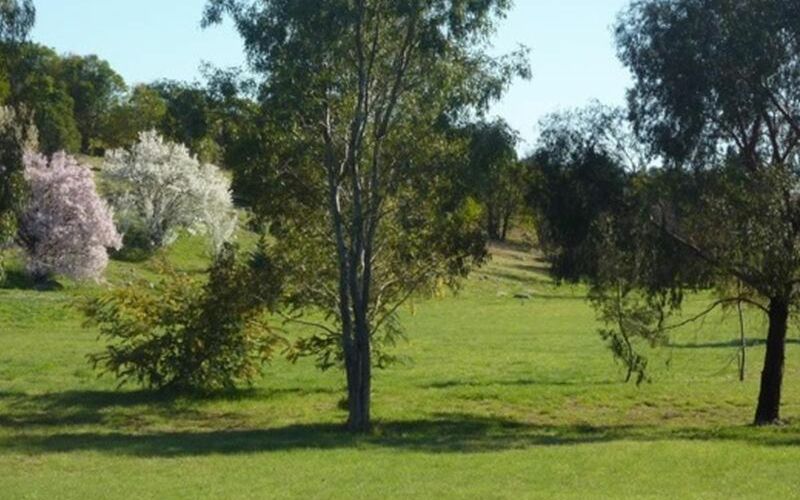 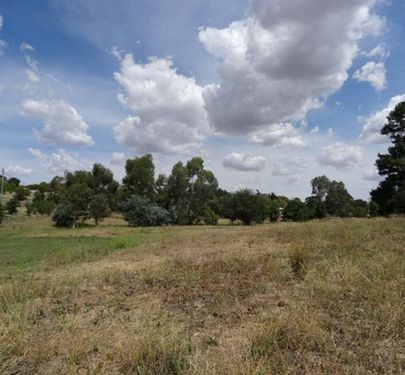 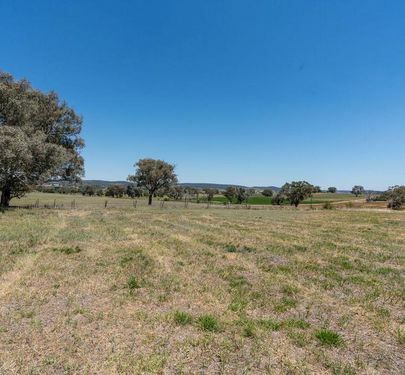 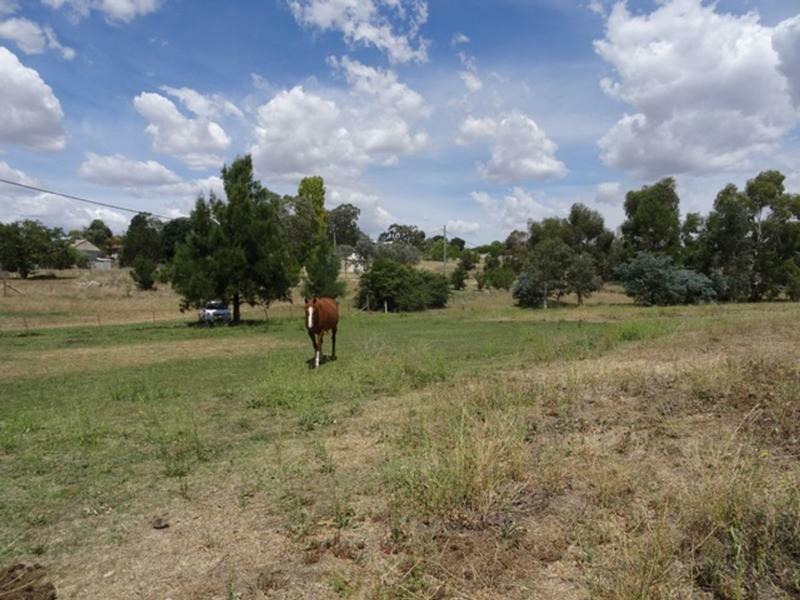 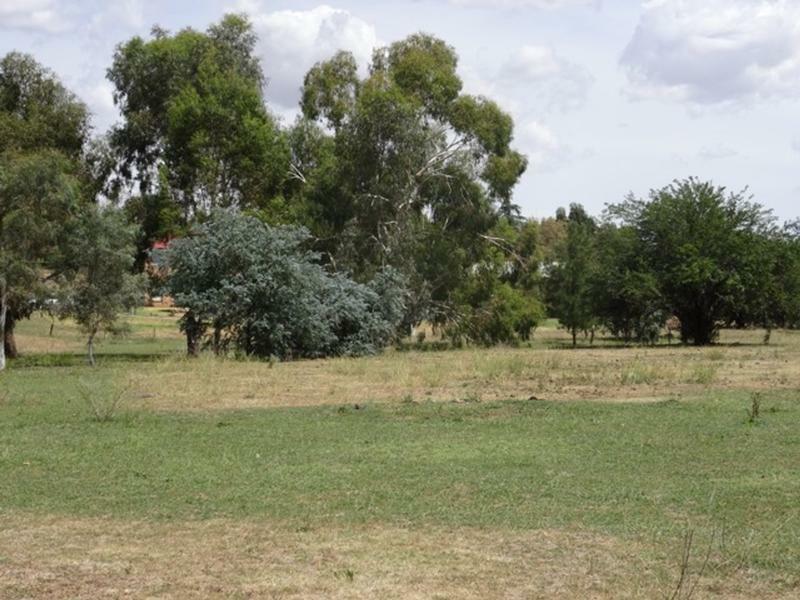 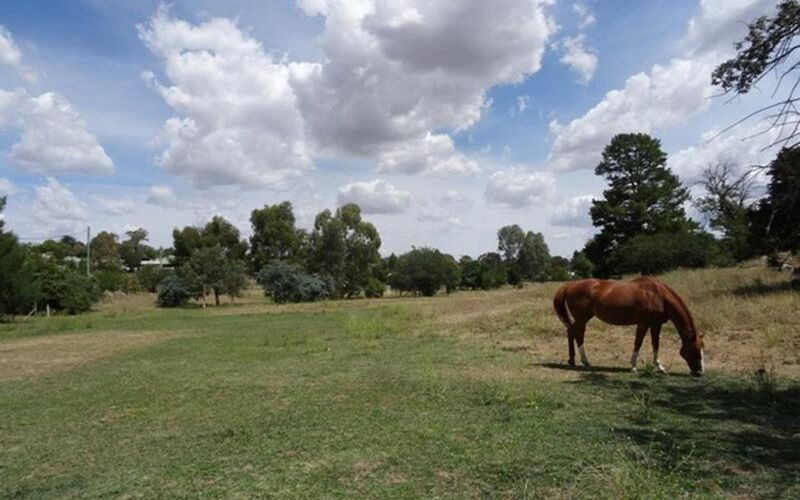 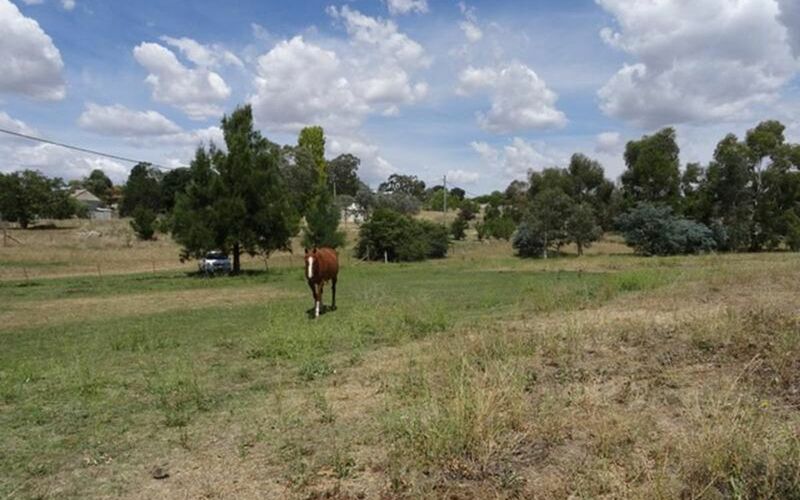 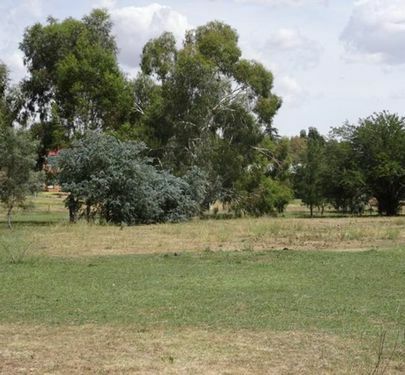 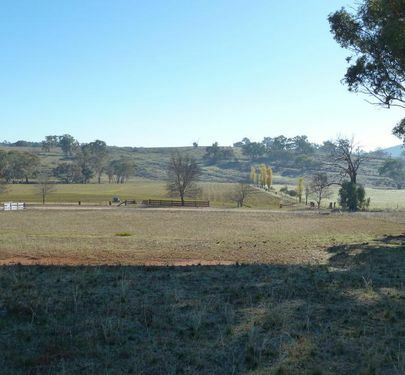 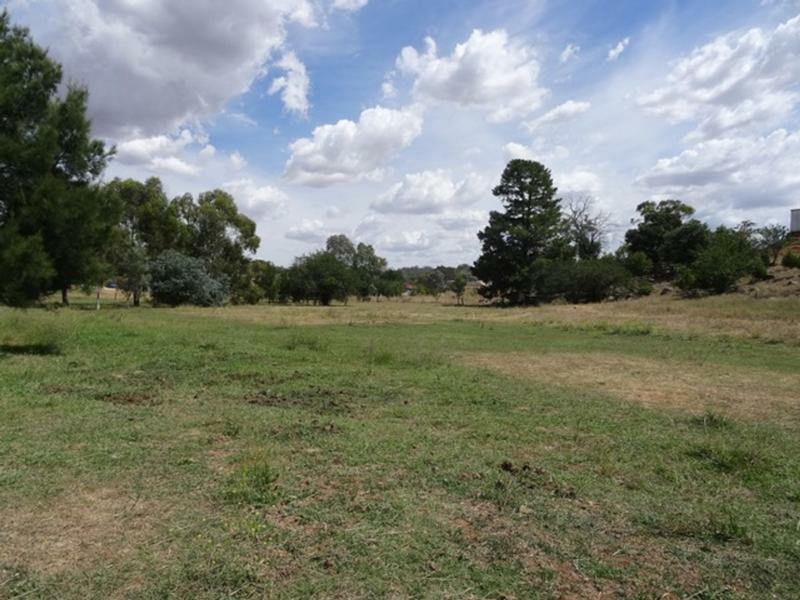 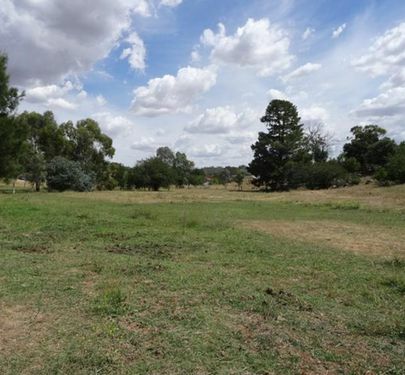 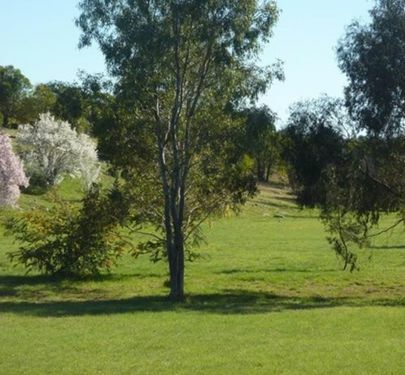 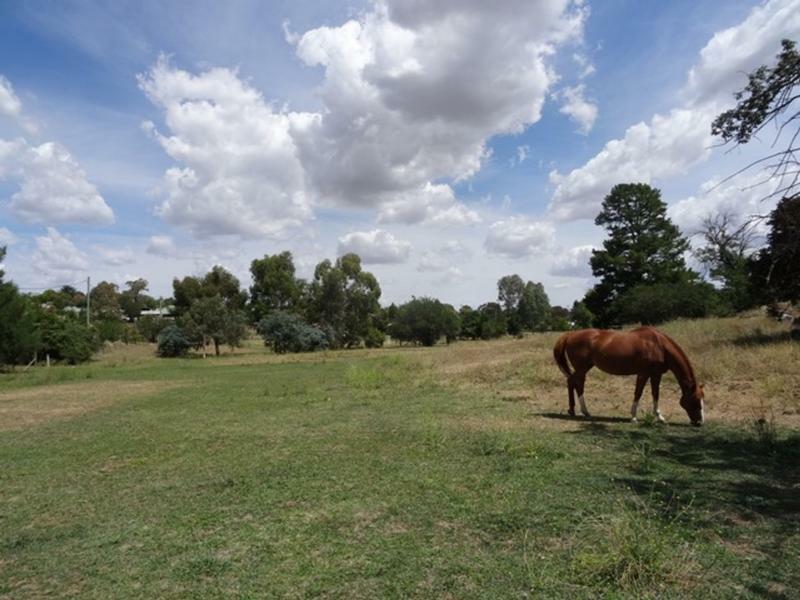 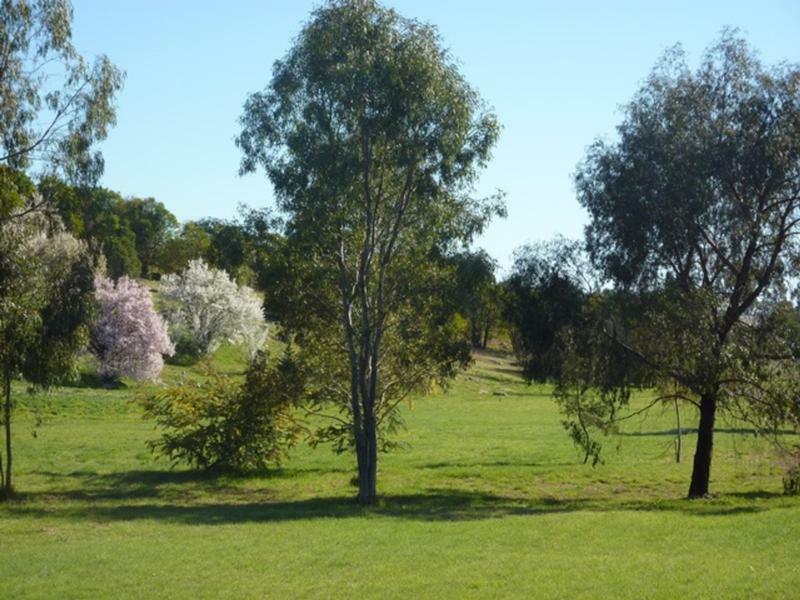 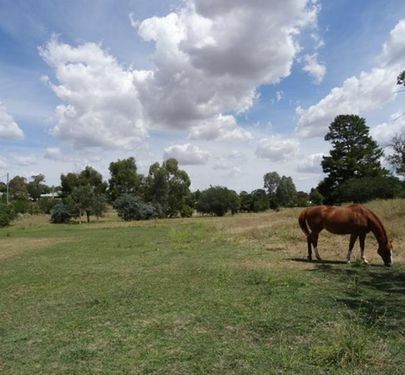 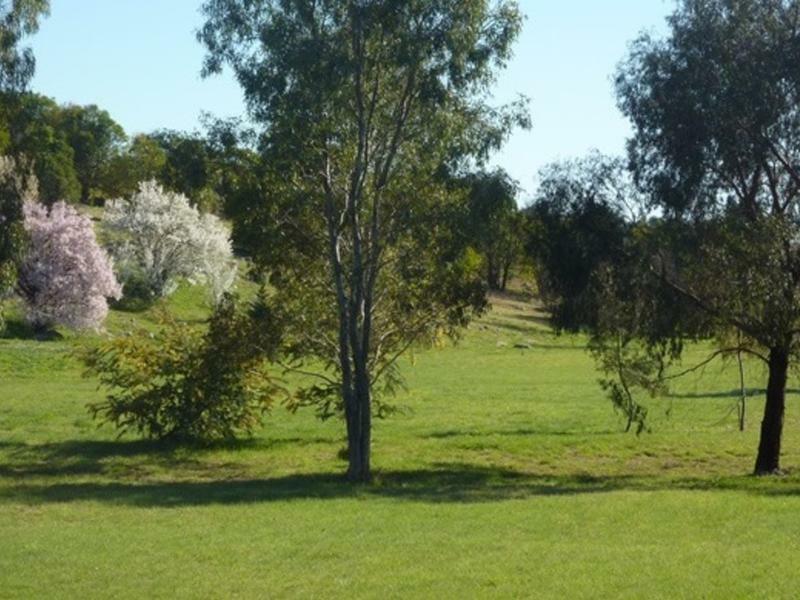 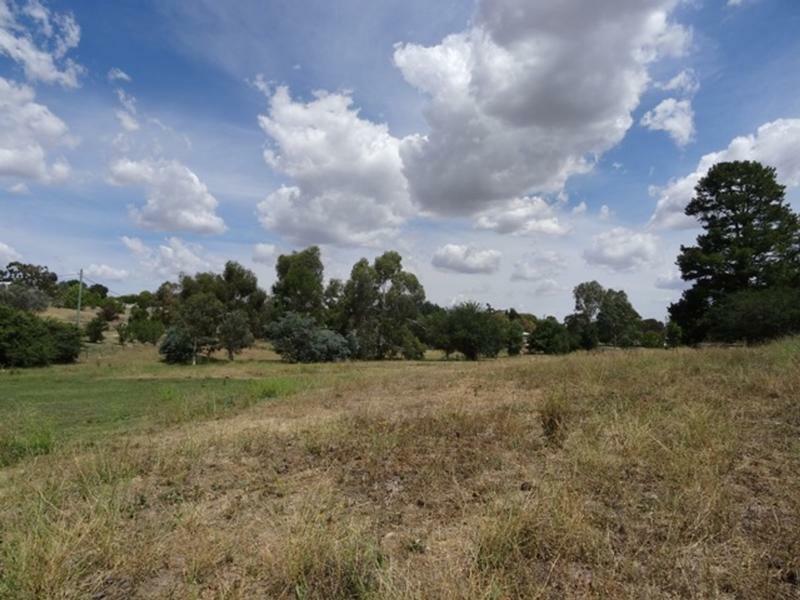 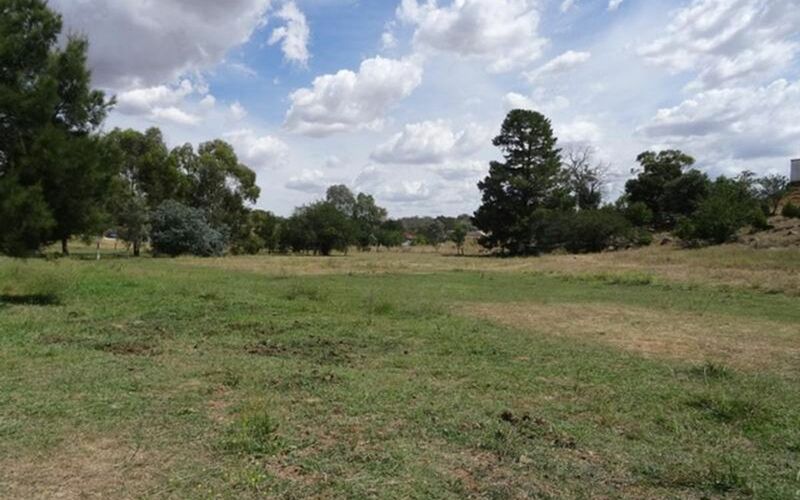 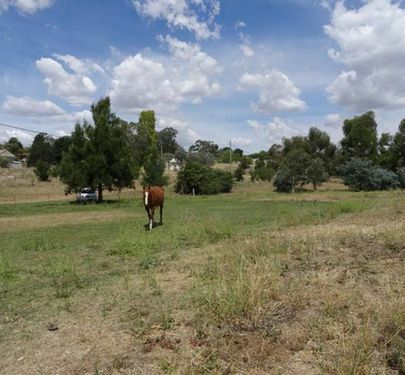 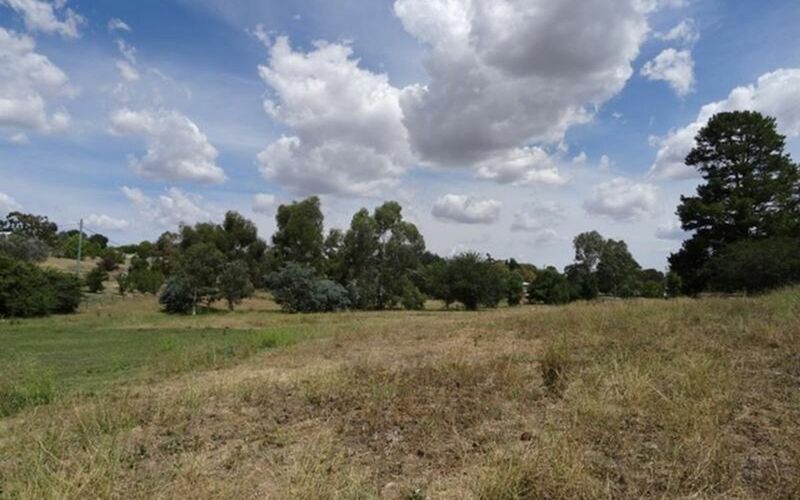 If you want to build in town and have some privacy around you, neighbours not to close, then take a look at this great parcel of land today.